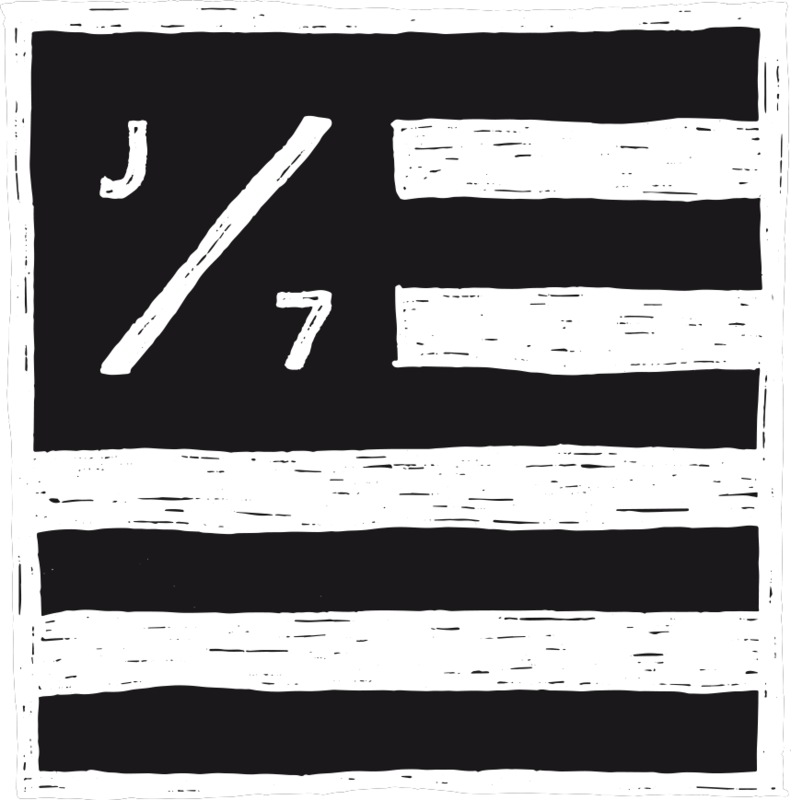 Take a slide on the wild side with the J7 Classic Longboard! Whether you are looking to hang out with your toes on the nose or draw some stylish lines at your favorite logging spot, we are confident that you will feel the balance of performance and simplicity on one of these beauties! Standard Features: 10” single fin box, unique resin tints, pigments and color ways.